The first trailer for the provocative sci-fi film "Colossal" has been released online. Directed by Nacho Vigalondo ("Open Windows"), the film stars Anne Hathaway as a woman on the verge of a mental breakdown who discovers that she shares a psychic connection with a giant monster that is wreaking havoc in Soeul, South Korea. Dan Stevens, Jason Sudeikis and Tim Blake Nelson co-star. 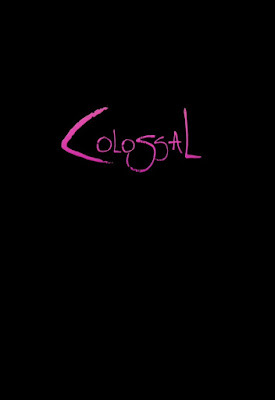 "Colossal" premiered at the Sundance Film Festival on January 20th and will be released in theaters on April 7th. "A woman discovers that severe catastrophic events are somehow connected to the mental breakdown from which she's suffering."